Oh, baby, baby! 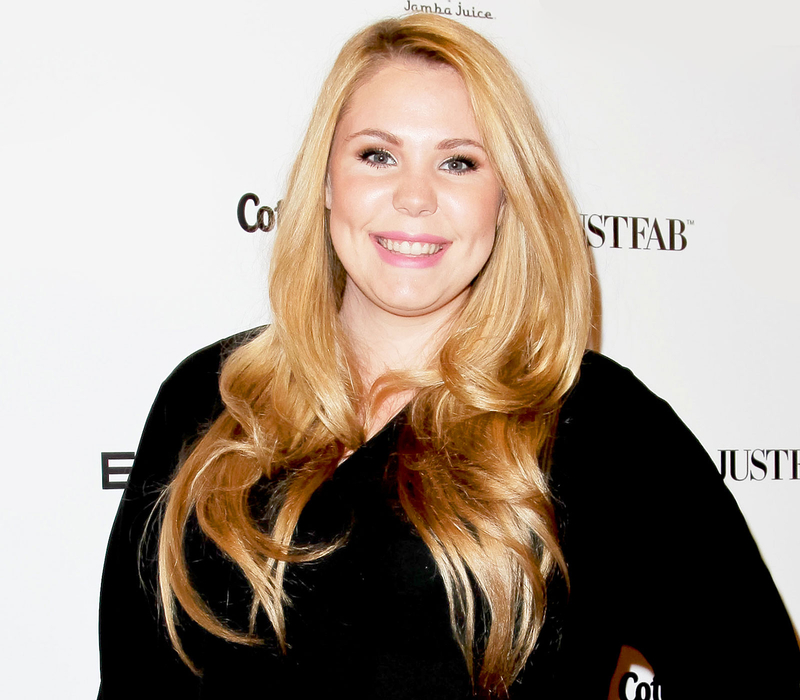 Pregnant Teen Mom 2 star Kailyn Lowry took to Instagram Thursday, March 30, to share several ultrasound pics of her unborn bundle of joy. The MTV personality, 25, uploaded a snapshot of a “Baby Memories & Milestones” scrapbook lying on a blanket next to three black-and-white sonogram images. “I can’t wait to meet you 😊,” Lowry captioned the ‘gram. The 16 and Pregnant alum’s sweet post comes nearly a week after her ex-husband, Javi Marroquin, revealed via Twitter that the former couple had settled their differences for the sake of their 3-year-old son, Lincoln. I can't wait to meet you ? Marroquin’s touching message was a complete 180 for the young dad, who exclusively told Us Weekly in February that he was “disgusted when [he looked]” at Lowry. The pair called it quits in May 2016 after nearly three years of marriage, and attempted to salvage their union while taping the next season of We TV’s Marriage Boot Camp: Reality Stars last fall. However, the duo were unable to reconcile, and Marroquin has since moved on with Real World: Skeletons alum Madison Channing Walls. As previously reported February 26, Lowry confirmed that she is expecting baby No. 3 with a partner who has yet to be revealed. Not long after, the Delaware resident opened up to Us about her boys’ excitement over expanding their family.